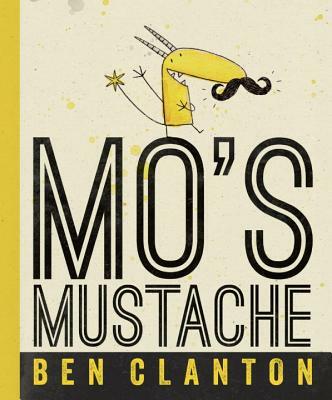 BEN CLANTON has many mustaches and they are all REAL, or at least REALLY awesome. Ben and his mustaches live in Seattle, Washington, with his wife, puppy and some monsters (mostly the invisible kind). Ben is also the author and illustrator of Something Extraordinary, The Table Sets Itself, Rex Wrecks It! and Vote for Me! There aren't any mustaches in those stories, but they are still really awesome. The author lives in Seattle, Washington.